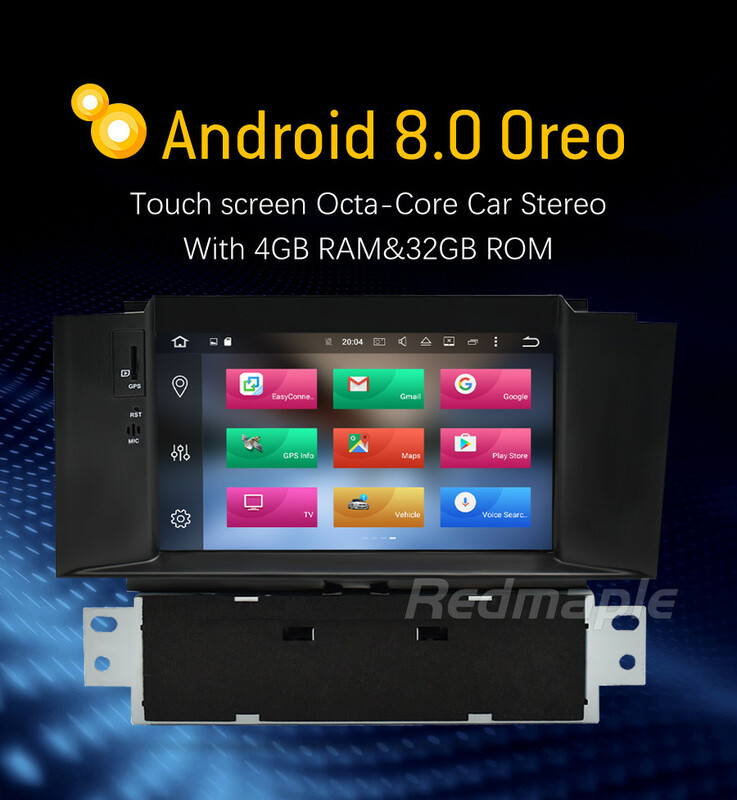 Pure Android 8.0 system, with installed Play Market; interface designed specifically for the car, with Multi-language OSD Menu, such as Russian, English, Polish, Hebrew, Portuguese, Deutsch, Arabic, Romanian, Greece and etc. optional External digital tv box it can be touch controlled on the screen. 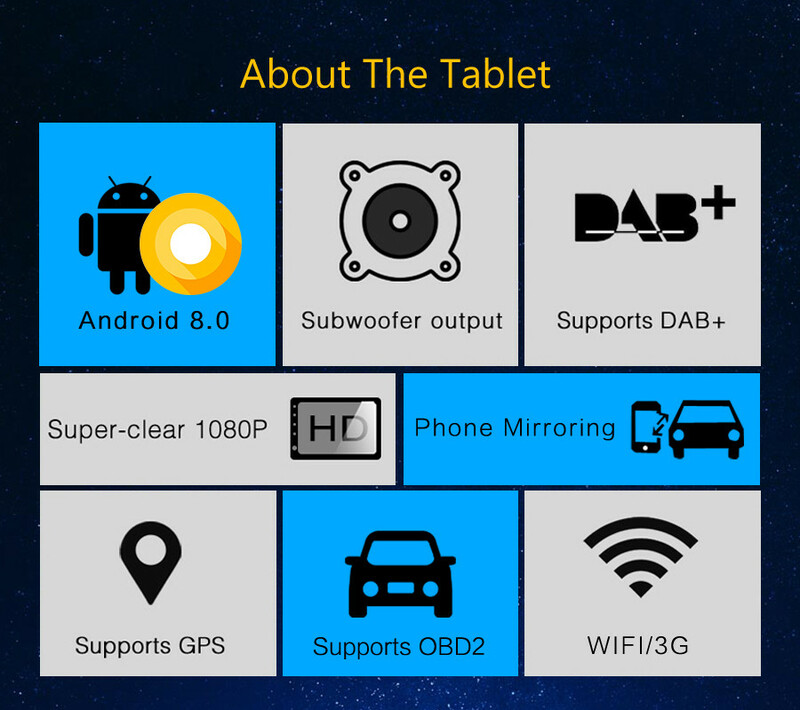 GPS + GLONASS receiver: GPS Chip UBX-M8030-KT, 60 channels. 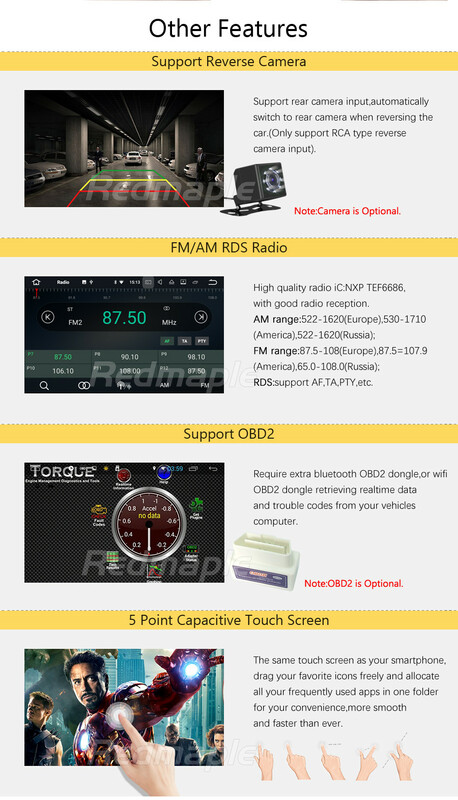 External antenna bundled navigation with traffic, voice dialing route and online map updates. 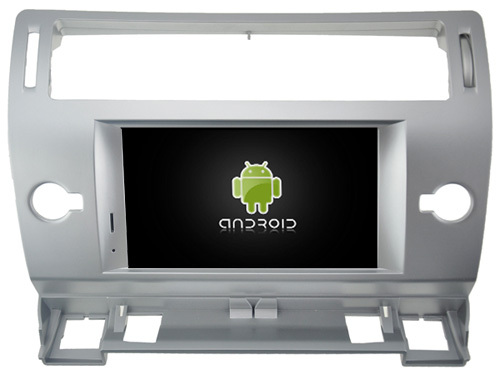 Supports all the navigation for Android: Yandex, Navitel, iGO, Sygic, Tomtom. 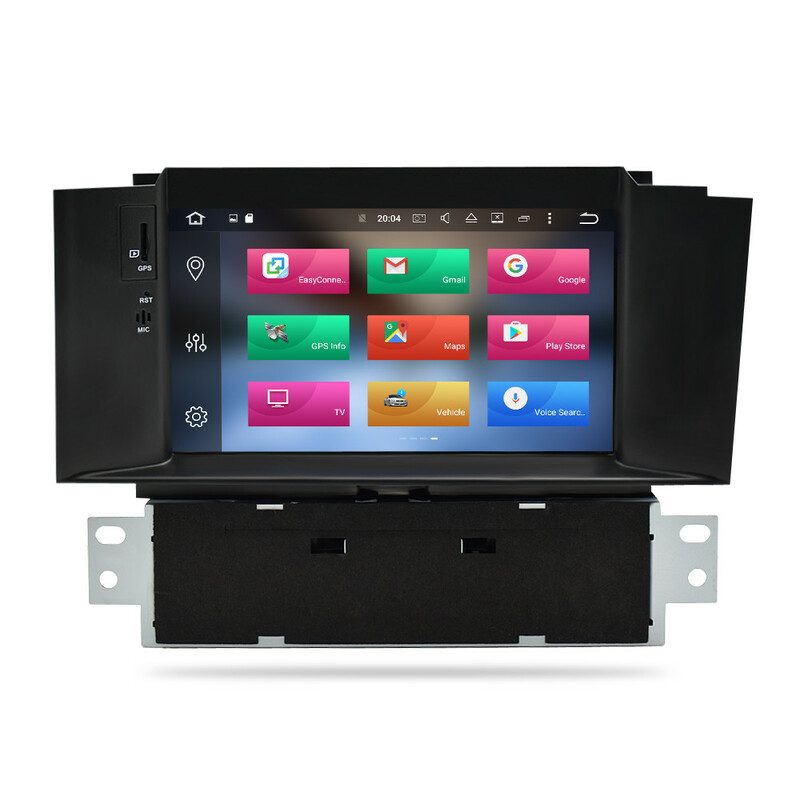 Supports Dual Zone function, can run multiple navigation software and music or video at the same time! 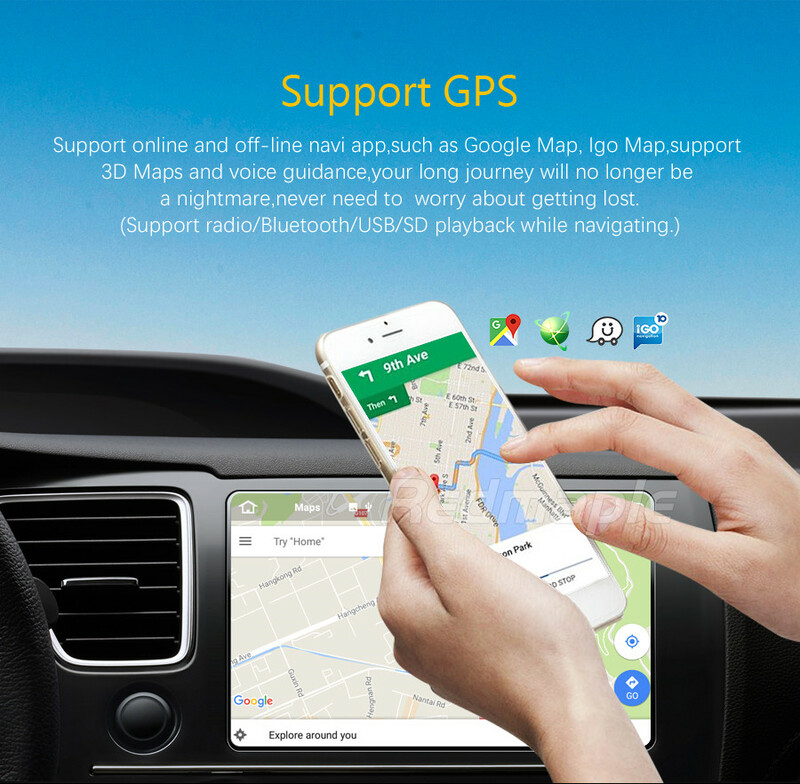 Note:GPS and GLONASS can not work together, and GLONASS is just for Russian customers. 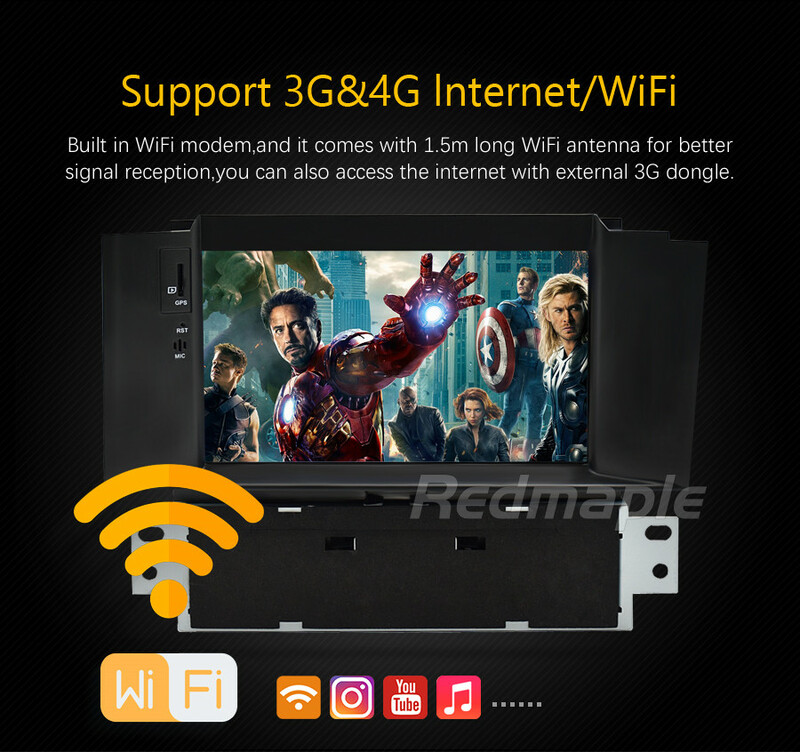 Supports mirror link function enable the dvd discreen display the same image or video on the screen of your smart phones (Requires O.S. Android 4.0+, iOS 7.0+). Support RCA AV connector type rear view camera signal input, automatically switch to parking image when reversing gear engaged. 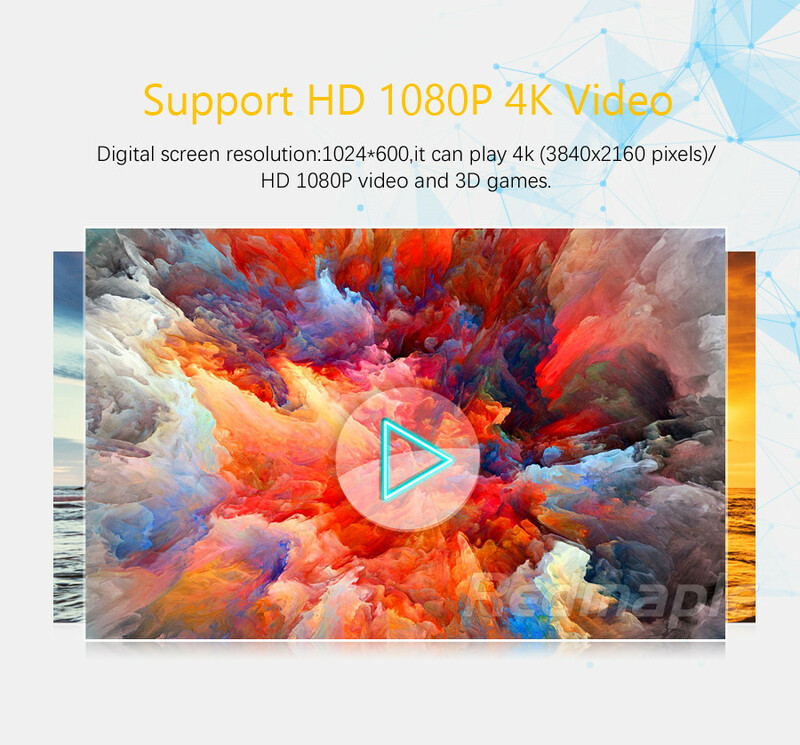 It can record video that will be storage in GPS slot/SD slot card/NAND FLASH/USB storage. Compare to the normal analog radio, DAB+ achieves high quality sound effects and noise-free signal transmission, which increase the radio station reception around most of European countries where DAB+ signal. 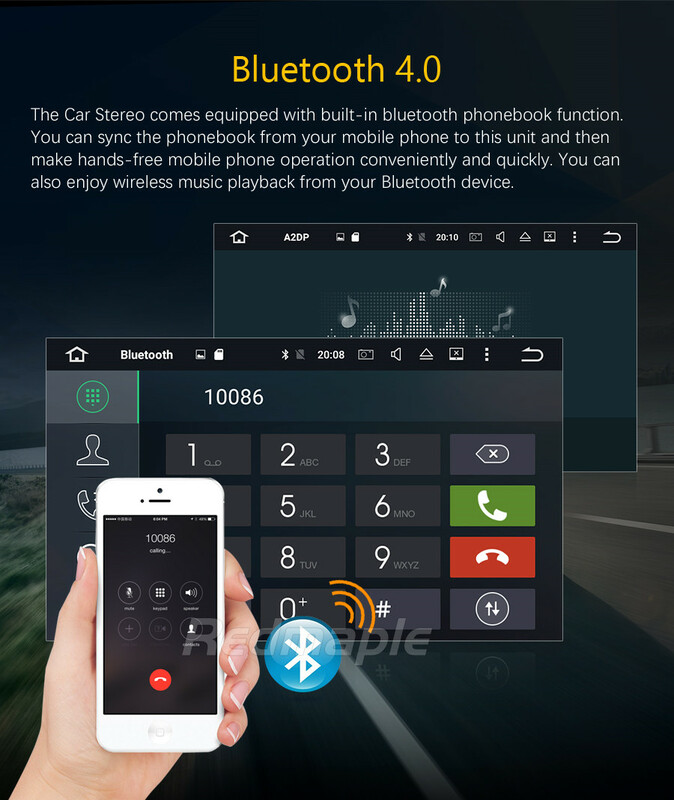 With this OBD II Scanner, you can connect it to your car’s DLC port and open the unit’s Bluetooth for monitoring the car’s fuel consumption, water temperature, revolving speed, environment temperature, intake pressure, throttle position ,air flow, computer load, car speed etc in the OBD interface. 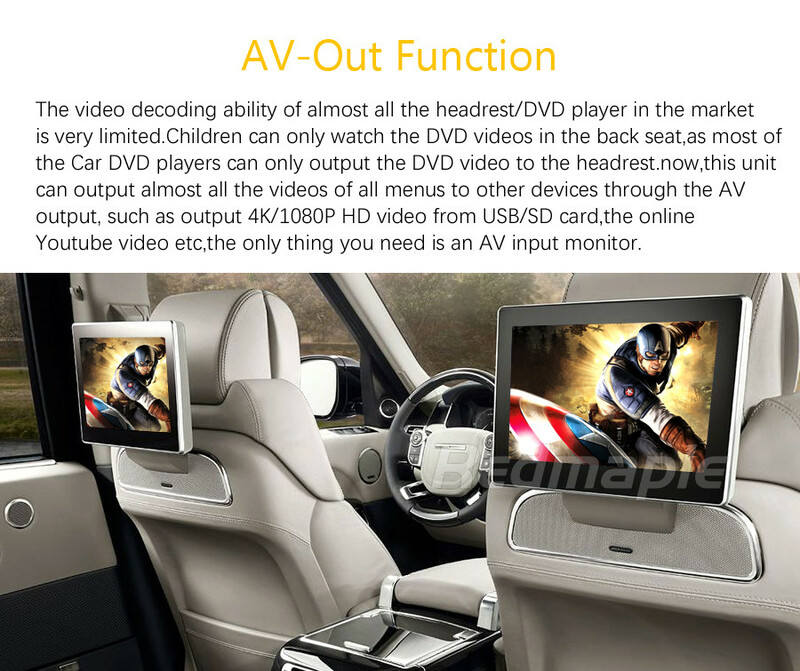 DVB-T/ATSC/ISDB-T HD TV Tuner is customized for receiving digital TV channels, You can watch your favorite TV shows during your driving journey. 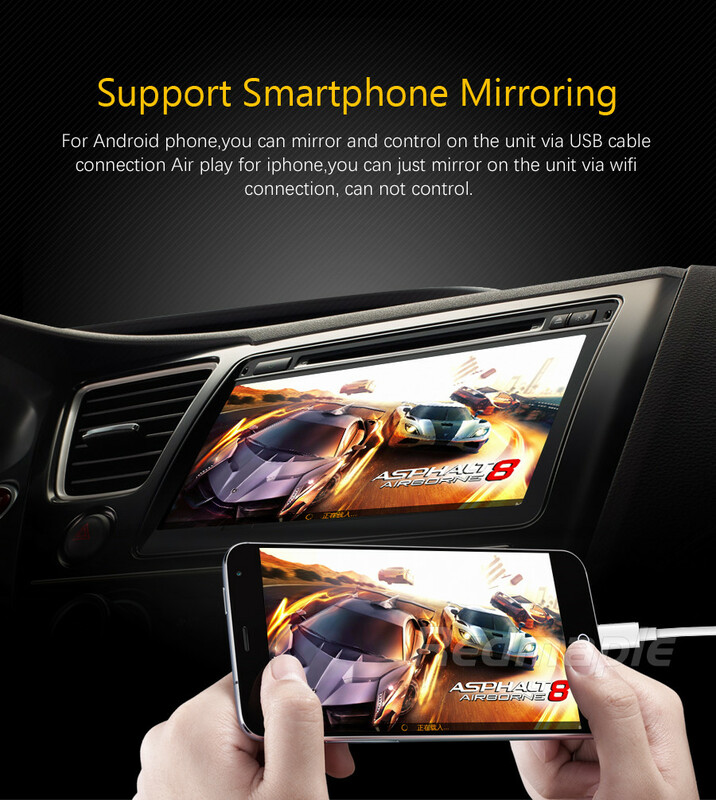 USB modem, enjoy the high speed entertainment during your driving journey. 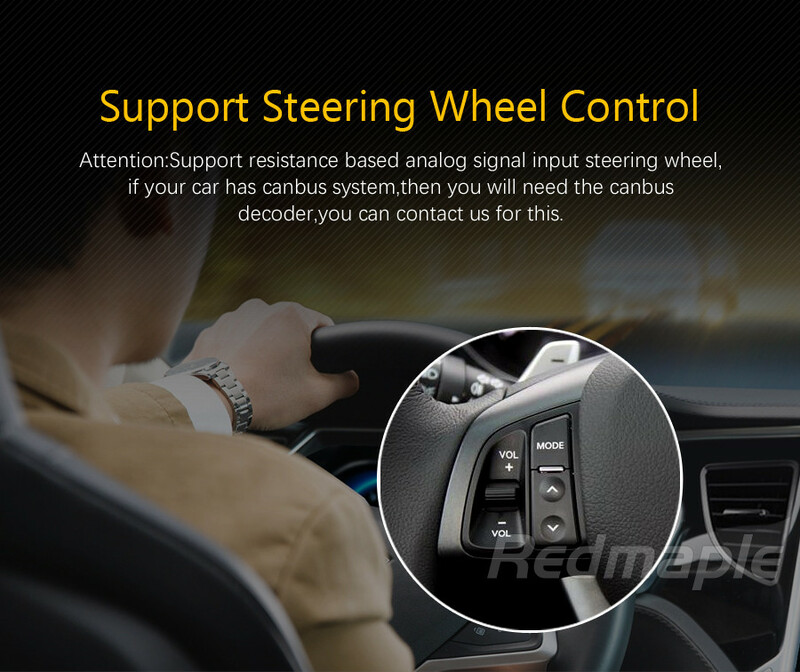 Can support USB TPMS, sensor measure the pressure per 4s, sensor will send RF signal per 10 minutes when the car is in stopping, when the car is in moving, send signal per 4 minutes, if the tire is leaking, sensor send signal per 0.8s. 1. Customers from (Austria, Bulgaria, Czech Republic, Estonia, Finland, Greece, Hrvatska, Hungary, Ireland, Lithuania, Latvia, Poland, Portugal,Italy, Romania, Slovenia, Slovak Republic, Spain, Sweden) could choose to pay the extra $ 20 for FREE taxes/ duties/ tariff/ VAT at custom!! 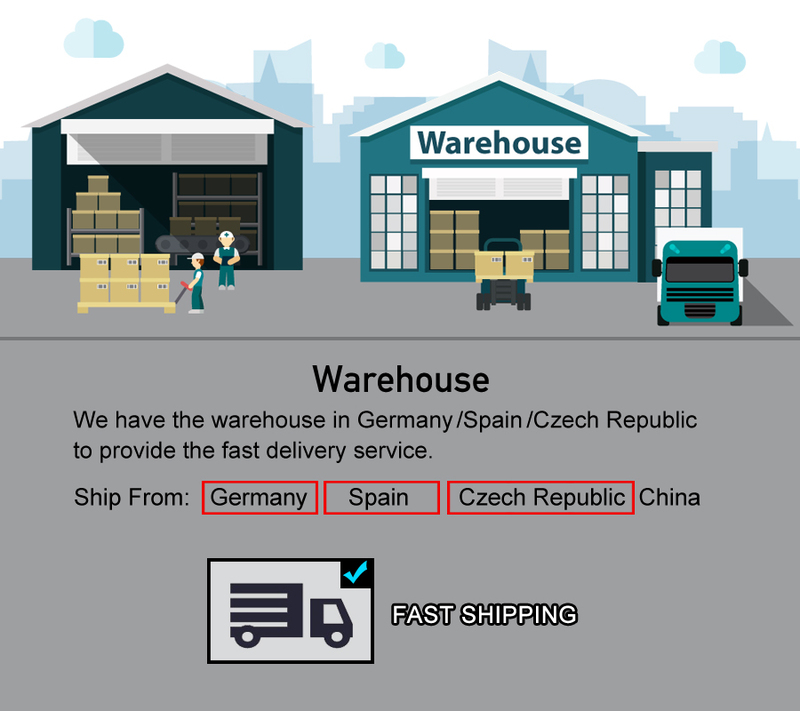 Choose "Seller\'s Shipping Method ", It takes about 15 days to arrive and tracking info is available online. if you want to pay $20 for free tax,please click here! 2. Customers from Russia choose "Russia SPSR" (Special Line-YW); It takes 15-30 working days to arrive and tracking info is available online. 3.Shipping rate is calculated based on normal destination delivery, if your consign address is belong to remote areas, will have additional shipping cost.the buyer should pay the additional shipping cost. 4.We are here to offer our best service to you,if you are unsatisfied during the process of order,please don\'t open the dispute or give us a neutral /nagetive feedback, as you are our valuable customer who can be treated as a God in our mind,please contact with us and give us a chance to find out the solution to meet mutual benefit. Open the dispute or leave any nagetive feedback without communication really HURTS both of us ,so please never do that!we will be appreciate for your cooperation,thank you. 1.How to make sure this item can fit my car? When ordering, please send us the photo of your original car dashboard(the centre console) and let us know the model and the production year of your car, if our device is not suitable or compatible with your car, we will tell you to cancel your order before shipping. 2.Do I need to pay customs tax? Yes, you need to do the customs clearance for the goods when it arrives at your country, you need to pay the customs tax in order to release the shipment.But we will help you to minimize the import tax amount. 3.Can you do drop shipping? Yes, please make sure the consignee information is correct when ordering. 4.what’s your warranty after purchase? We guarantee 12 months warranty for non-human damage from the date of payment. we will not be responsible for following circumstances :damage from improper installation, improper connection, misuse and abuse, incorrect voltage operating against the instructions mentioned in the user manual. The exchange goods or refund is acceptable within 7 days after signing package, and the item must be returned in original condition, the warranty is invalid if the warranty seal or serial number label on the unit is removed. We only accept returned parcel via China Post Shipping or EMS shipping, never accept returned parcel via DHL/UPS/FedEx/TNT etc. The return shipping cost is buyer’s responsibility. 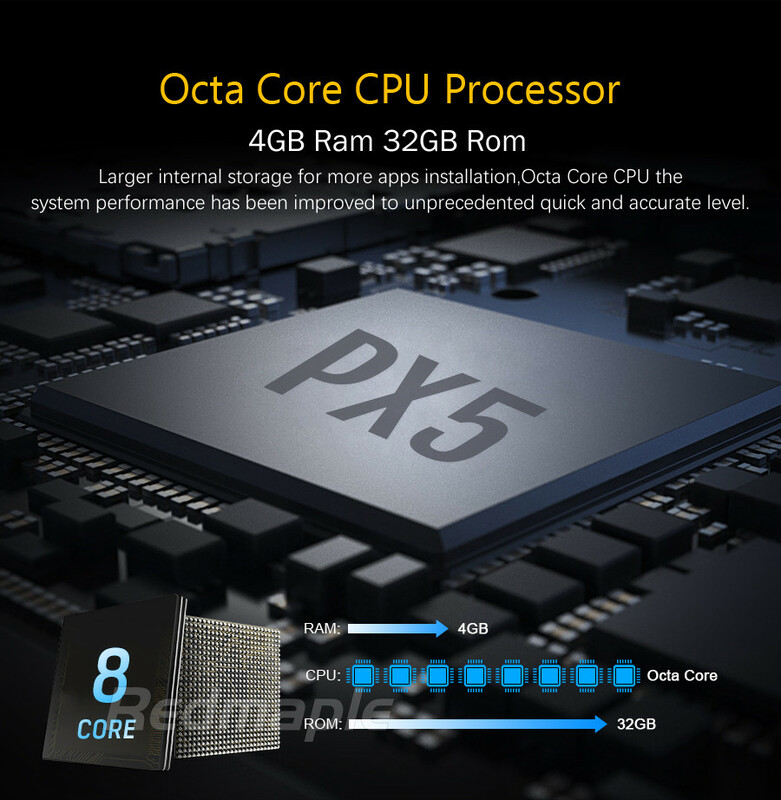 5.Can I install it by myself or does it come with installation Instruction? No installation instruction comes with the device, all the labels are play and plug, but we strongly insist that you must find a local professional installation engineer or car A&V shop to install our unit in your car, so that it can avoid the possible damage to your dashboard and the head unit itself. Of course, if you have any problem, our engineer team can supply technical support or advice to you. 6.Do I need frame to install it? No, The head unit is totally designed according to the original factory head unit panel, it will fit your car seamlessly and perfectly, no need to cut the dashboard and no need any frame. 7.Do I need to buy any wire adapter or any accessories for it? 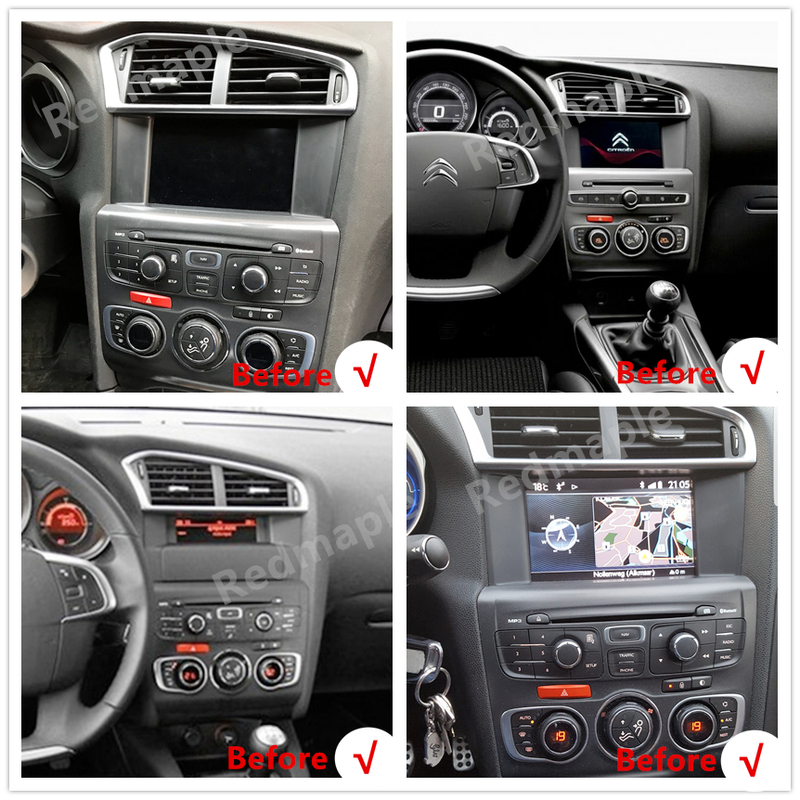 No, the head unit get the original harness and plug- and -play cables, it will come with all necessary accessories such as GPS antenna, radio aerial adaptor, no need to buy any accessories or parts to make all the features to work.